They sure can make 'em. 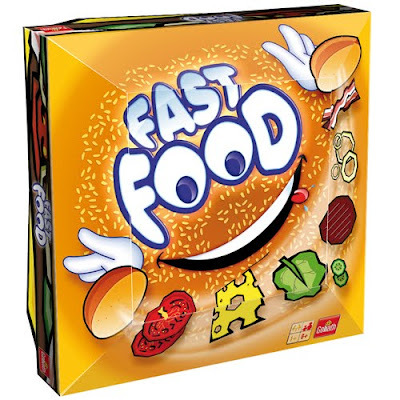 Playing Fast Food's pretty easy. Your goal? Make the biggest burger. Because our kids need to be exposed to fast food even during those rare moments when they're actually not watching television.